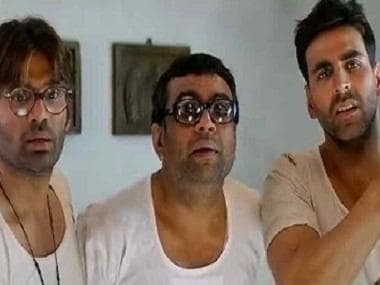 After the success of his latest comedy Total Dhamaal, director Indra Kumar has confirmed the third installment in the hit comic franchise Hera Pheri. 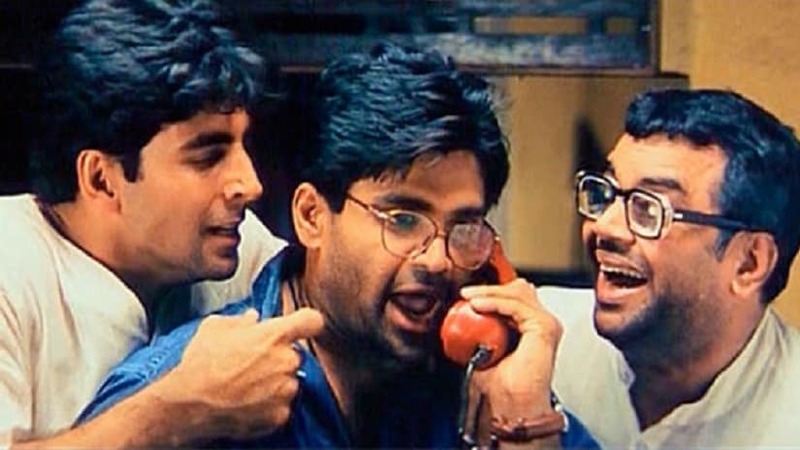 The original film released in 2000, starring Akshay Kumar, Suniel Shetty and Paresh Rawal, became extremely popular due to its tongue-in-cheek catchphrases. The trio are being roped in to reprise their roles. 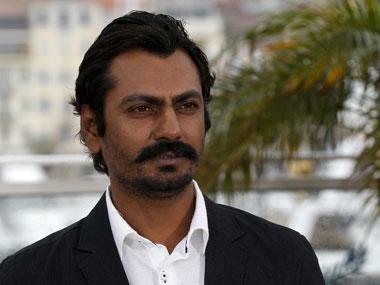 As per reports, Kumar will be helming the upcoming installment. He said, “I’m happy that the favorite trio is coming back together. We start the film towards the end of this year. It’s currently being scripted. I was completely cut off from that project for the last three months because I was busy with Total Dhamaal." When asked if the upcoming feature will be VFX like his last project Total Dhamaal, Kumar said, "So, it will definitely be bigger and better and involve heavy VFX. I’m expecting people to enjoy the film as much."